OK. Before I begin, let me set the record straight. This is not a sponsored post. I have always been in awe of the gold jeweled products at Home Centre, especially around the festive season. Nothing does as much justice to your home as the golden votives, tea light holders or the blingy placemats. And truth be told, they burn a hole in your pocket if you go shopping during the season. So I like to stock up the prices are half for these products never go out of style. I stopped by Home Centre, Phoenix Marketcity last evening and made a mental note of what I liked. Oh! I’m not an impulsive shopper at all. I survey what’s on offer first, then come home to see what will fit and where. Over the years, I have seen that I tend to pick up the same colors during a season -a habit that totally annoys me. One year, I ended up having 6 hues and shades of fuchsia clothes. I’m trying to be wiser as the years pass by. Anyways, here’s my list today after what I saw and loved last evening. There were some other items too like a cereal bowl and stoneware mug that are not on the list but you may want to check out because they were a steal even when not on sale. 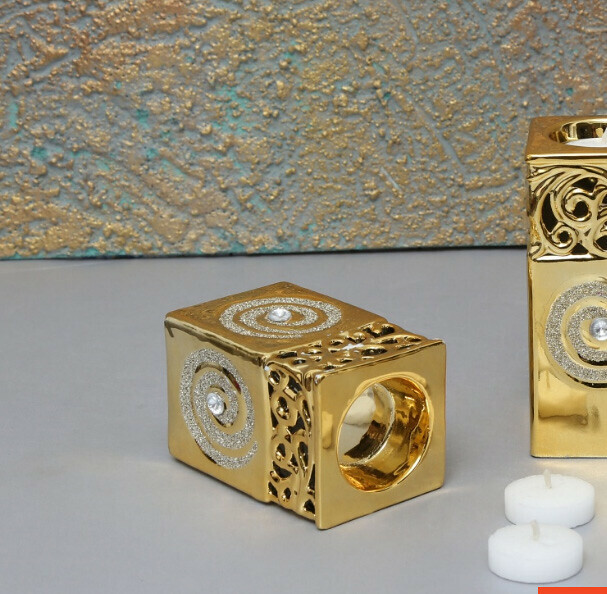 Shop the 2-pc tea light holder for Rs.399. There are many variants of this gold tinted tea light holder. With spring around the corner, it’s time for florals and fresh colors. But, you can stock up on these until the festive season and not splurge then. 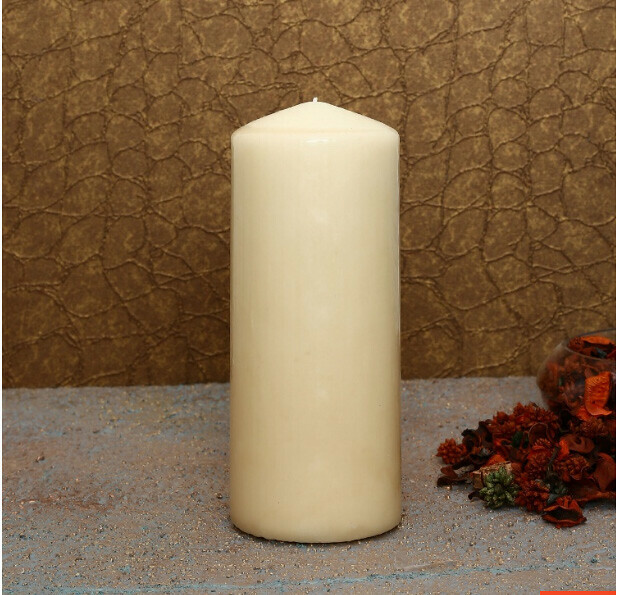 Shop the vanilla pillar candle for Rs.349. One can never have too many candles. A pillar candle brings in that sophisticated and elegant look to a space. 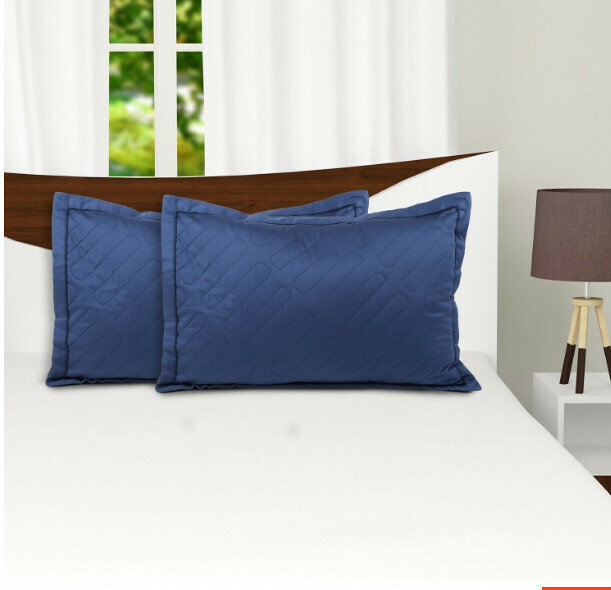 Shop the Maspar solid pillow sham for Rs.1299. Maspar, because the quality of their fabrics is supreme and when it is on sale, why not? 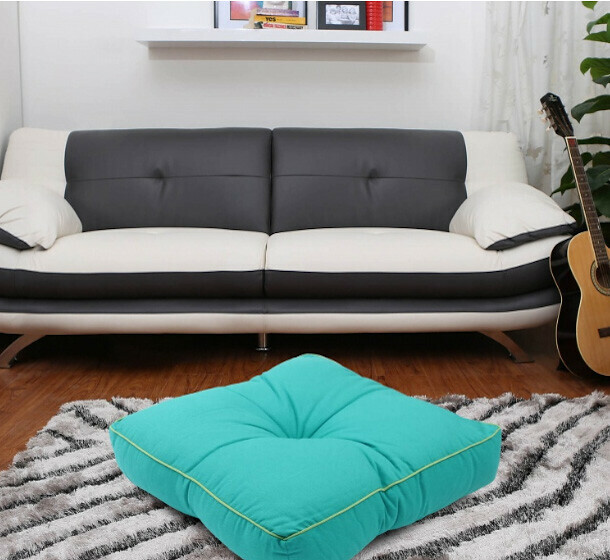 Shop floor cushion for Rs.599. Short on space? skip the chairs and furniture. 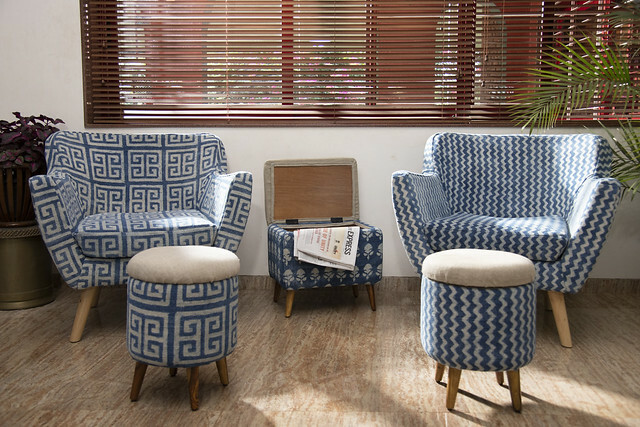 Make room for a cozy set up on the floor level with these cushions. Create a compact space with layered rugs. 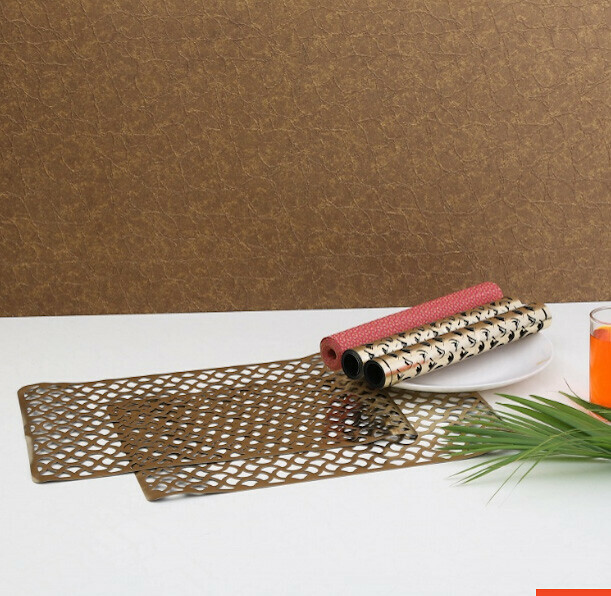 Shop the festive placemat for Rs.209. This one I absolutely adore. A note of caution though. It is high maintenance. But, who cares? You can always get them out for your special occasions. 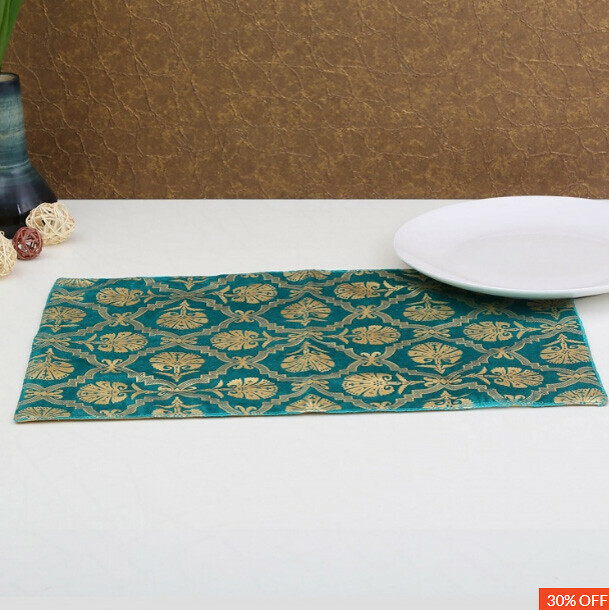 Shop the 7-piece table linen set for Rs.699. I think I’m going to get these. 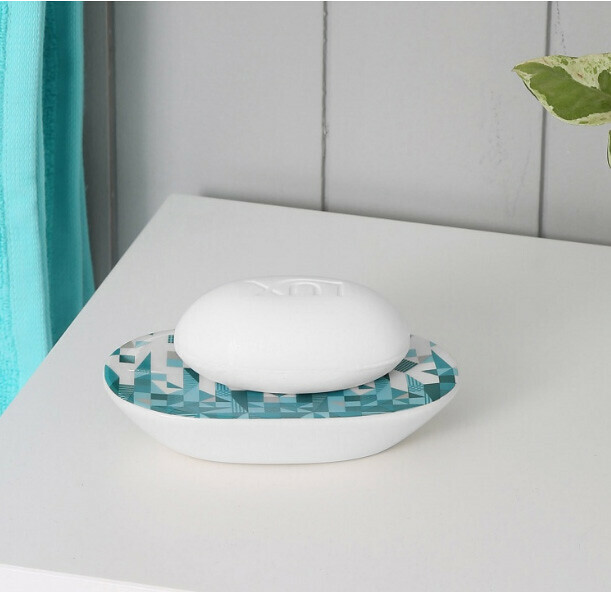 Shop the triangles soap dish for Rs.299. Soaps have made a comeback to my bathroom, harsh chemical free ones, if I may add. And, I’m also keen on learning how to make soap at home. 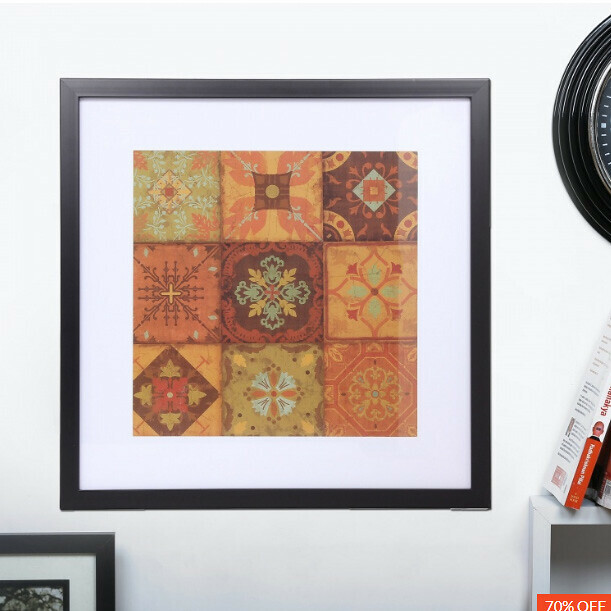 Shop the picture frames for Rs.358. 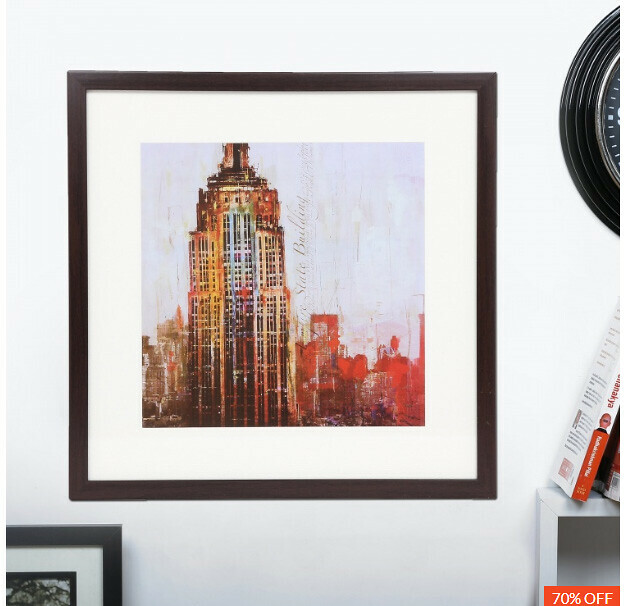 These are a steal at this price and will make great housewarming gifts. I’ll look forward to your comments if you found the post useful.